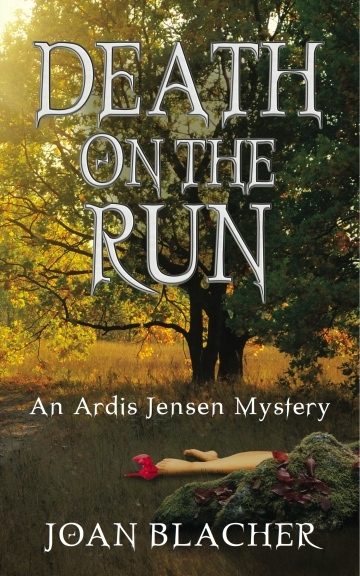 A young woman is killed by a hit-and-run driver, and when Ardis learns she knew the victim neither her heavy workload nor her husband’s disapproval keeps her from agreeing to help with the investigation. The more she and Detective Larry Hopkins learn, however, the less they know; and when the man Ardis considers the prime suspect also ends up dead, the mystery just gets murkier. Who was the mystery man Lori had known who suddenly appeared in her life again? The answer is not only surprising but deadly. Also available in mobi, epub, or pdf at the ZP eBook Store.